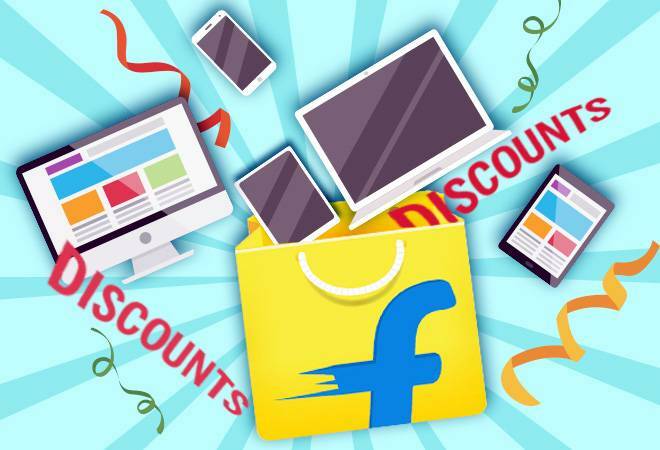 If you have been looking for some cool bargains on Samsung and Nokia devices, then Flipkart has a host of offers lined up for you. The discounts are available on almost all the devices of Nokia and Samsung till December 19 including the top-end flagship devices like Samsung's Note 9, Galaxy s9 Plus and Nokia 8 Sirocco. Customers can can avail discounts of up to Rs 5,700 on Samsung's Note 9. The original price of the phablet is Rs 73,600 but can now be bought on Flipkart for Rs 67,900. Samsung's Galaxy S9 Plus (Polaris Blue) can be had for Rs 52,900 (original price Rs 64,900). Also, the 8GB RAM model of Samsung Galaxy A9 can be picked up at Rs 42,000 instead of Rs 39,990. There is an extra discount of Rs 4,000 on Galaxy A9 (2018) via Flipkart's exchange program. Samsung Galaxy On6 is available at a discount of Rs 5,500 for Rs 9,990. Other Flipkart deals on Samsung phones include a discount of Rs 5,000 on Samsung Galaxy On Max, a discount of Rs 3,500 on Samsung Galaxy On5, and Samsung Galaxy On Nxt being available at a price of Rs 9,990 instead of Rs 17,900. Nokia devices are also getting popular in India once again. The 4GB RAM version of Nokia 6.1 Plus can be had on Flipkart for Rs 14,999 instead of Rs 17,600. Nokia 5.1 Plus is now available for Rs 9,999 - down from Rs 13,199. Nokia's flagship device, Nokia 8 Sirocco, can now be bought for Rs 36,999. The original price of the device is Rs 54,999.